I have never heard of Jordan & Jayce until my friend sent me this track. 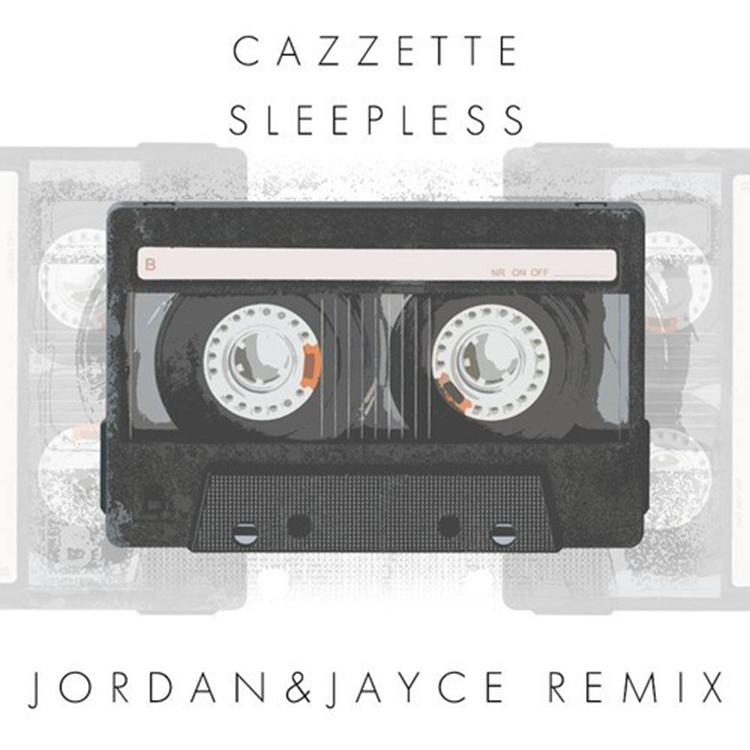 They remixed this awesome track by Cazzette titled “Sleepless.” This is a fun track that you will come to love very quickly. This remix has a fantastic melody with a great drop that is perfect for many situations. The chords used for this track were perfect. This remix is so good and perhaps just as good, if not better than the original. Check out this track right now and download it since it is free.